As RDP's CEO, Jonathan ensures the team has the necessary tools to execute RDP's strategic initiatives and daily operations. He is focused on building RDP's capacity to create, measure, and share impacts to revitalize Rural America. Jonathan leads RDP's new business development, educational outreach, and public policy advocacy efforts. 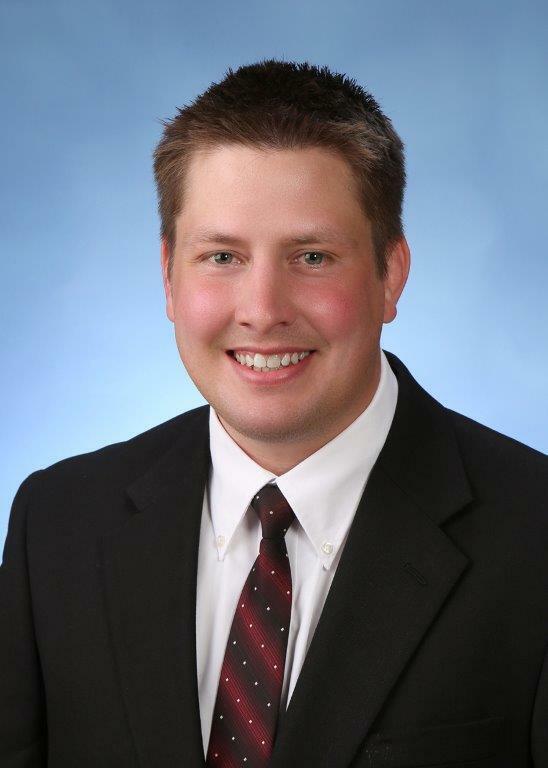 Jonathan previously served at an Iowa community bank as a director and executive officer responsible for the quality, profitability, and growth of the bank’s loan portfolio. Jonathan chaired the bank’s credit approval committee and supervised the departments of loan operations, commercial, ag, and personal lending. Jonathan studied psychology and mathematics at Central College in Pella, Iowa before earning a master’s degree in math education from Drake University. He was a high school math teacher for five years before beginning a career in lending and business finance. Jonathan is a lifelong resident of rural Iowa and resides in Forest City, Iowa with his wife Allison and his children Sam, Kate and Tess. 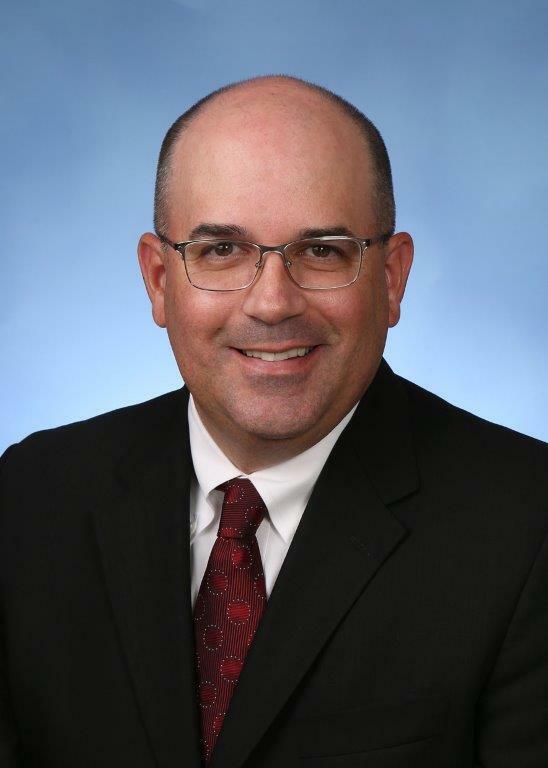 In his role as Chief Operating Officer, Mason provides leadership and support in the areas of strategic planning, tax credit compliance, financial reporting, legal liaison, and overall operational excellence. He plays a key role in developing strategies to maximize RDP’s impact in the rural communities it serves. 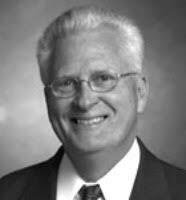 Prior to joining RDP, Mason served for many years as the Vice President for Business Affairs at Waldorf University in Forest City, Iowa. During his time in the Waldorf administration, the institution went from a strictly residential college offering bachelor’s degrees to a university that offers programs both on campus and online. Additionally, Waldorf now offers several master’s degrees to its students. Serving communities and the people who live in them is something Mason strongly believes in. He is a Past-President and current member of the Forest City Rotary Club (whose motto is “Service Above Self”), he is a Past-President and current Board Member of Forest City Economic Development, Inc, and he is the President of Forest City Entertainment, Inc. (A non-profit group organized to purchase, update and operate the Forest Theatre). Mason earned a Master of Business Administration Degree from Drake University and a Bachelor of Arts Degree in Business Administration from Wartburg College. 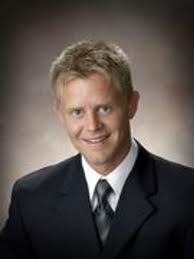 He resides in Forest City, Iowa with his wife Kelli and two children Laura and Jack. Kaye is responsible for RDP's general accounting, cash management, bank & investor relationships, and financial reporting. Kaye oversees compliance reporting to the U.S. Treasury Department in support of RDP's New Markets Tax Credit projects. She provides timely notification of investment activities and annual reporting. Kaye is responsible for monitoring and implementation of RDP's compliance policies. 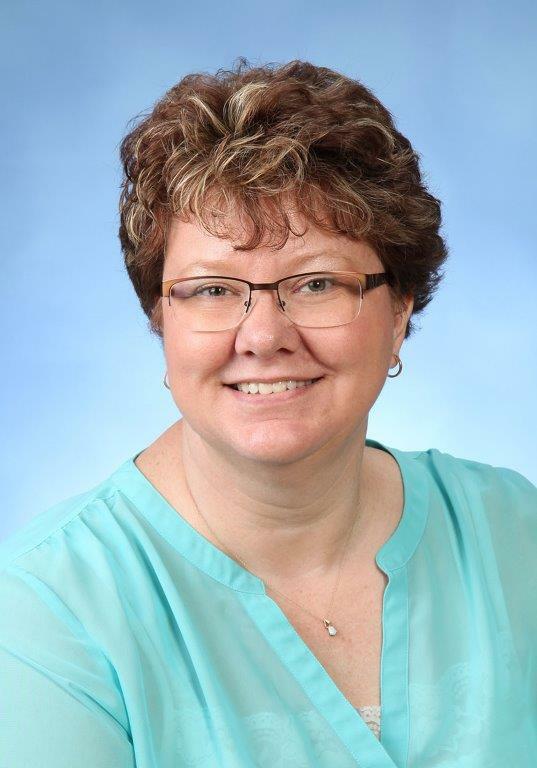 Kaye’s background includes diverse areas of knowledge in finance, accounting, analysis, and regulatory reporting. She has a BA degree in accounting and business administration from Buena Vista University. Kaye currently resides in Northwood, Iowa, with her husband. As RDP's Investment Officer, Dan is primarily responsible for developing current and future business relationships, as well as underwriting the investment risk according to RDP policies and tax-incentive program guidelines. Dan is focused on helping businesses with high community impacts invest in distressed rural communities. This task does not end at funding of the investment, but continues through the program compliance periods and beyond. Dan reviews financials, assesses and mitigates risk, and maintains communication with the business as well as RDP's community partners. 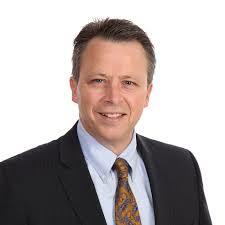 Dan’s background is in credit analysis, commercial lending, compliance, and consumer loan programs. He formerly managed the finance department of a top selling Winnebago RV dealer. Dan earned a B.A. from Buena Vista University and currently resides in Lake Mills, IA with his family. Chris served over a decade on the Board of Ag Ventures Alliance, RDP`s parent company. During this he led a project supporting the expansion of Golden Oval Eggs, a farmer-owned cooperative headquartered in a low-income community in Minnesota. Edgington served on Golden Oval Egg's advisory board and shortly thereafter was elected to the governing board. He continued to serve on the Board, including as the board chairman, until the company's merger. Under his leadership, Golden Oval Eggs expanded from two facilities in two states to six facilities in five states with gross revenues increasing from $63M to over $200M. Not only did the business bring employment opportunities to hundreds of low-income community residents, it was majority owned by 700 local farmers and other rural residents until the merger. Chris’s deeply planted small town roots bring drive and focus to RDP’s passion in assisting Rural America and its low-income communities. Jim has served as a board member since 2012 and became Vice Chair in 2018. Eiler is a FINRA licensed principal at Eiler Capital Advisors, LLC, an investment banking advisory firm located in West Des Moines, IA. Eiler Capital is focused nationally on food, agribusiness, clean-tech/biotech, and renewable energy. He has raised more than $200MM in capital over the last 5 years. Jim has led teams to raise substantial amounts of at-risk equity capital, senior debt, and gap financing; all of which have come from for-profit investors and lenders. As a commercial lending officer and senior credit officer in commercial banks, Farm Credit System, and John Deere Credit, he directly raised and supervised the raising of billions of dollars in capital for America’s farmers, agribusinesses, and commercial borrowers. 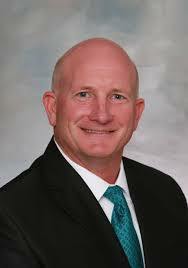 Jim also serves as a board member of the Iowa Corn Opportunity Fund, a venture capital fund owned by the Iowa Corn Growers Association which makes targeted investments to improve the future economics of corn production. He is also on the board of the Iowa AgriTech Accelerator, a mentor-driven accelerator designed to accelerate startups focused on innovating AgTech. Scott is the executive director of Midwest Renewable Energy (MRE), a CDE focused on renewable energy projects and being a triple bottom line business. Scott has led teams to raise substantial amounts of at-risk equity capital, senior debt, and gap financing; all of which have come from for-profit investors and lenders totaling $300MM. Bob is the Senior Vice President Chief Credit Officer for First Citizens Bank, a state chartered commercial banking institution headquartered in Mason City, Iowa. In this position, he leads the development of credit risk strategies with the objective of maintaining a high-quality loan portfolio. Over the past five years, Bob deployed capital of $1.1BMM and oversees a loan portfolio of $950MM in addition to a sold portfolio of residential real estate loans totaling $210MM. Prior to this role, Bob assumed roles in the farm credit system with a focus on credit risk and asset management for agricultural-based borrowers. Bob has spent 15 years as an Advisory Board Member of Pappajohn Entrepreneurial Center at the North Iowa Area Community College. The Pappajohn program teaches skills to entrepreneurs and helps businesses launch and thrive. Bob employs an active membership to his community while serving as the previous chairman of the Mason City Chamber of Commerce, and past chair of the North Iowa United Way. As a member of the Governing Board, Bob brings his day-to-day credit acumen to guide RDP’s credit review process by establishing and reviewing policy and strategy as well as overall asset management. Prior to his banking career, Bob worked in the farm credit system. He has been extremely active in his community serving as past chairman of the Mason City Chamber of Commerce and past chair of the North Iowa United Way. Bob is connected to Rural America, having roots in a low-income community that meets the New Market Tax Credit (NMTC) program. He sees how businesses and individuals are affected by lack of capital and quality, high paying jobs. He’s well suited to select organizations needing additional support through RDP’s access to NMTC funds. Jude is presently the Executive Director of RDP's parent Company, Ag Ventures Alliance. Jude has been in angel and venture investing since 1988. Prior to coming to Ag Ventures Alliance, he was one of five managing partners in Hopewell Ventures, a $107 million licensed Small Business Investment Company, headquartered in Chicago, Illinois. Prior to that he was president of Capital Management Associates in Des Moines and Vice President of Finance for a subsidiary of the ALLIED Group. Before his venture capital career Jude was the Director of the Division of Finance at the Iowa Department of Economic Development, a position which included overseeing the Bureau of Community Development and Housing. 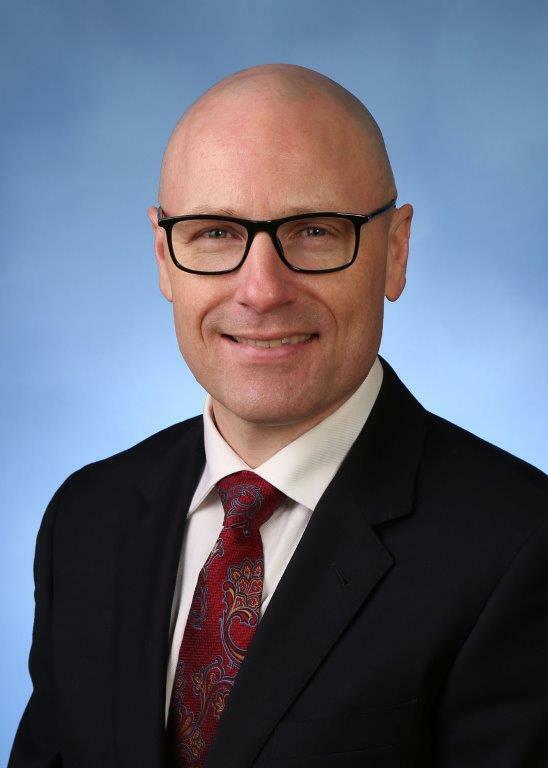 He also lectured at Iowa State University Saturday MBA program for five years in the 1990's and was an adjunct assistant professor of finance at Bradley University from 2007-2009.